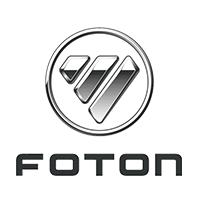 For a limited time only, avail a brand new FOTON Gratour 1.2 L MT minivan with a low monthly payment of P5,487. This is for a 60-month financing period and a 50% downpayment of P245,000. This promo includes free chattel mortgage fees, 3-year LTO registration, and 1-year comprehensive insurance with acts of nature. 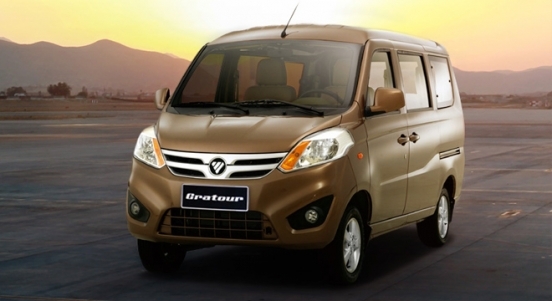 The Gratour is FOTON’s entry in the minivan market and is retailed at P490,000. It’s powered by a responsive 1.2L gasoline engine and a 5-speed manual transmission. 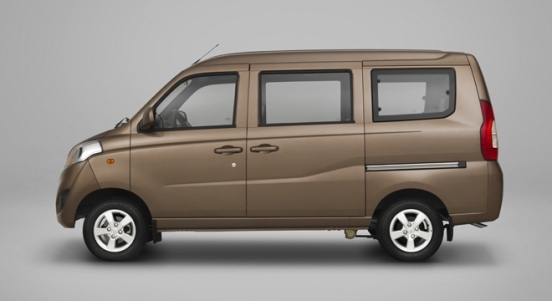 It can seat up to 8 people and thanks to its long wheelbase, its rear passengers can enjoy an abundance of leg space. The rear seats can also be rearranged to provide more room for cargo. 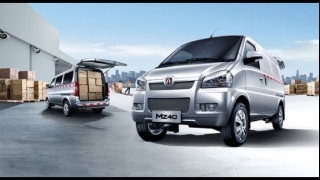 For Safety, the FOTON Gratour comes with ABS with Electronic Brakeforce Distribution and as an added bonus, it also comes with a 5-year or 150,000 km warranty. Includes 1-Year Comprehensive Insurance with Acts of Nature. 1. Standard Financing rates apply. 2. Photos and artwork may vary from actual unit. 3. Loan application is subject to bank approval. 4. 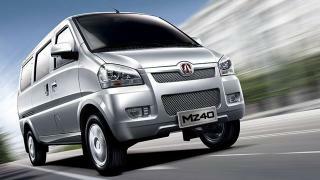 Excludes freight and handling for dealers outside Metro Manila.